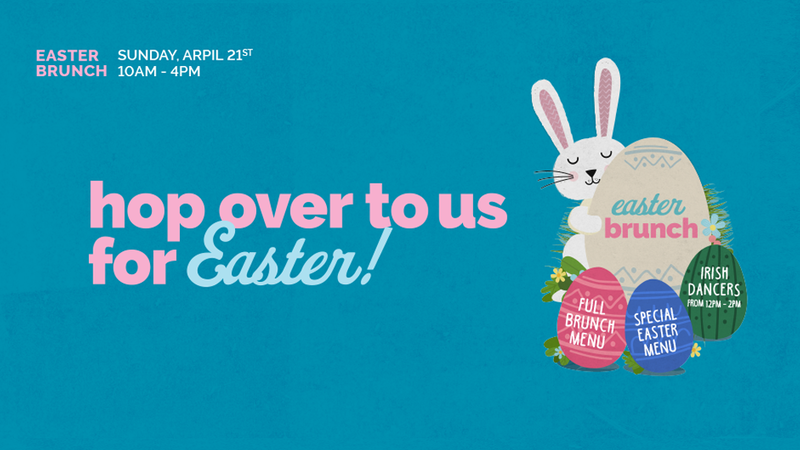 Join us for Easter Brunch on Sunday, April 21st. We will be serving our regular brunch menu along with some special Easter dishes. 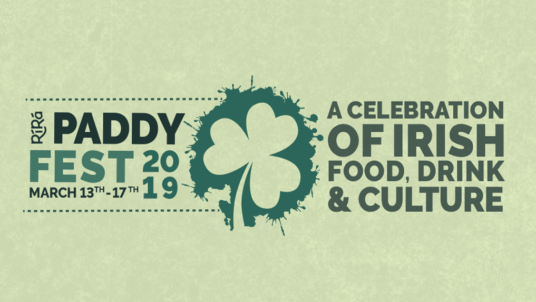 Enjoy performances from local Irish dancers from 12pm – 2pm. Reservations are recommended, call the pub on 704-333-5554 or click here to make a booking. We will be serving brunch from 10am – 4pm. 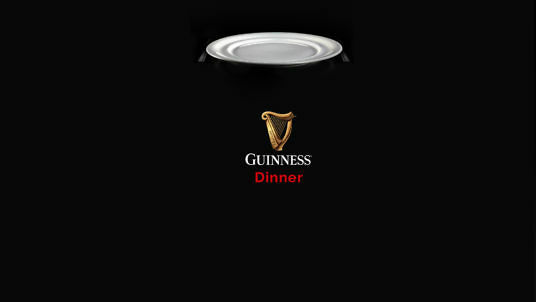 Join us for a very special evening and indulge in a 4-course dinner with each course paired with a different Guinness brew.